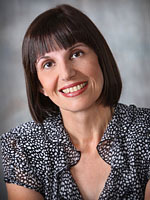 Dr. Rethimiotakis has practiced in the New Bedford area for more than 15 years. She is a graduate of the University of British Columbia, Vancouver, British Columbia, Canada and completed a Family Practice residency at the University of Western Ontario. She is board certified by the American Board of Family Practice.